A good news as Samsung Galaxy S8 to receive Android 8.0 Oreo update as build G950USQU1ZQJB.Samsung has launched the latest smartphone in their flagship Galaxy S series and the company launched the smartphone earlier this year. This smartphone is named as the Galaxy S8 and the Galaxy S8 Plus. As far as the Galaxy S8 and S8 Plus are concerned, the smartphone was launched with Android 7.0 Nougat on-board along with the update to Android 7.1 Nougat that was released later for the smartphones. 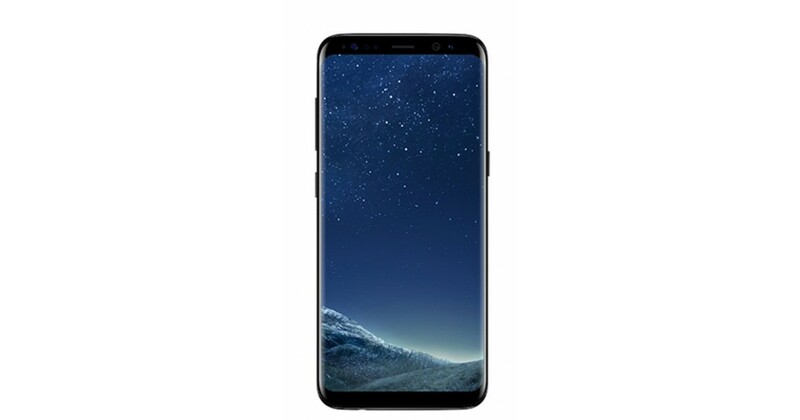 Now, the Samsung Galaxy S8 was launched by the company with the bezel-less design which has now been seen in almost every other flagship smartphone that was launched later. This smartphone also comes with a curved display same as the Galaxy S7 of last year. Now, we have known that the latest update for Android has been released by Google which has been named as Android 8.0 Oreo and is available for all the Pixel and Nexus devices around the world. Now, the users of the Galaxy S8 smartphones have been anticipating the release of the latest update to Android 8.0 Oreo for quite some time ever since the update was released by Google. Now, we have known that the latest version of Android which is Android 8.0 Oreo is all set to be rolled out to the users of Galaxy S8 smartphones around the world. Talking about the update that will be rolled out in the coming days for the Galaxy S8 and S8 Plus, the update will come with Samsung Experience 9.0 on top which will be an upgrade from the Samsung Experience 8.1 which is the latest one currently. In terms of the update to Android 8.0 Oreo, you might not notice many changes in the overall UI on your Galaxy S8 but there will be all the features of Android 8.0 Oreo included along with this update. Also, the smartphone will have better RAM management and it will feel smoother after the update.